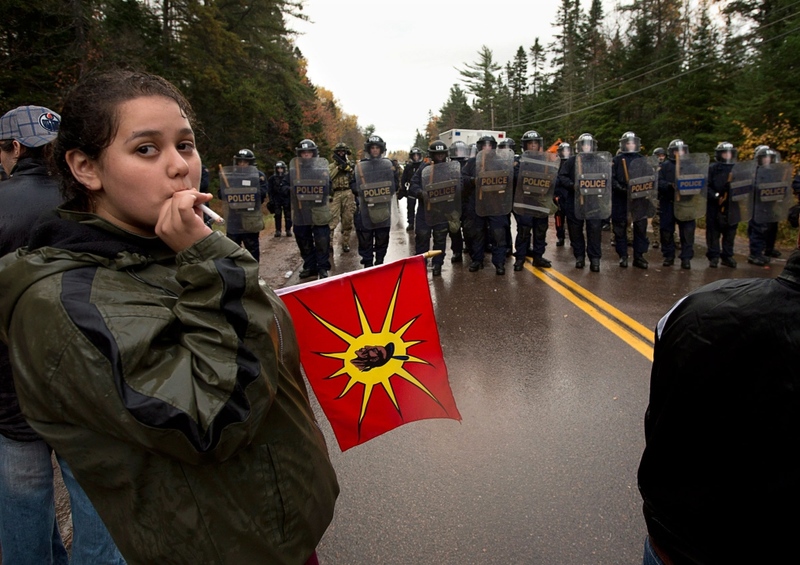 Posted on August 17, 2014, in Uncategorized and tagged Elsipogtog, fracking, fracking New Brunswick, Government Operations Centre, Idle No More, Mi'kmaq warrior, Mi’kmaq, Mi’kmaq Warrior Society, RCMP, surveillance, SWN Resources Canada. Bookmark the permalink. Leave a comment.